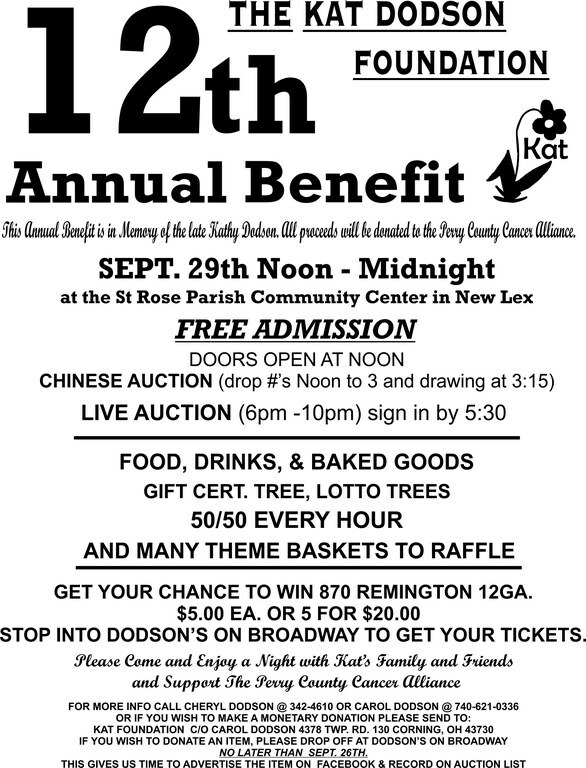 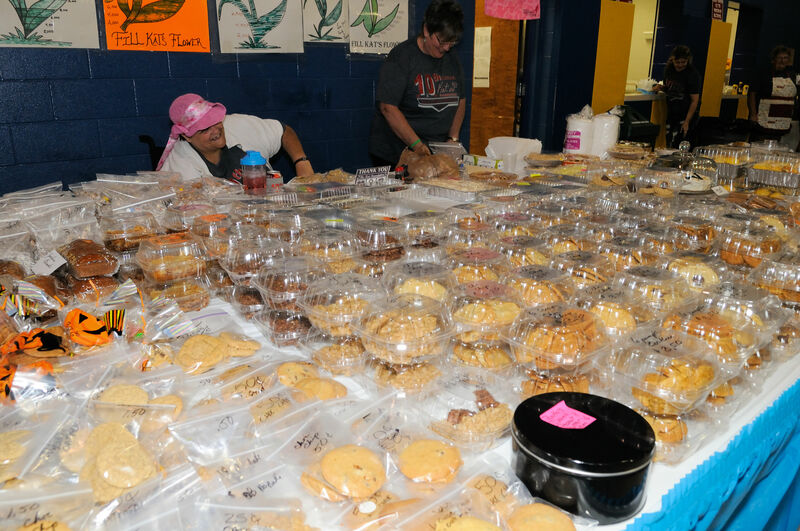 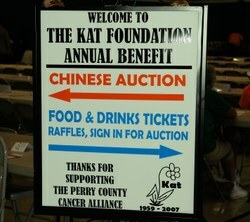 The 12th Annual Kat Dodson Foundation Benefit will be held on Saturday, September 29, 2018 from Noon to Midnight at the St. Rose Parish Community Center - New Lexington, OH. Click on photos below to view full size. 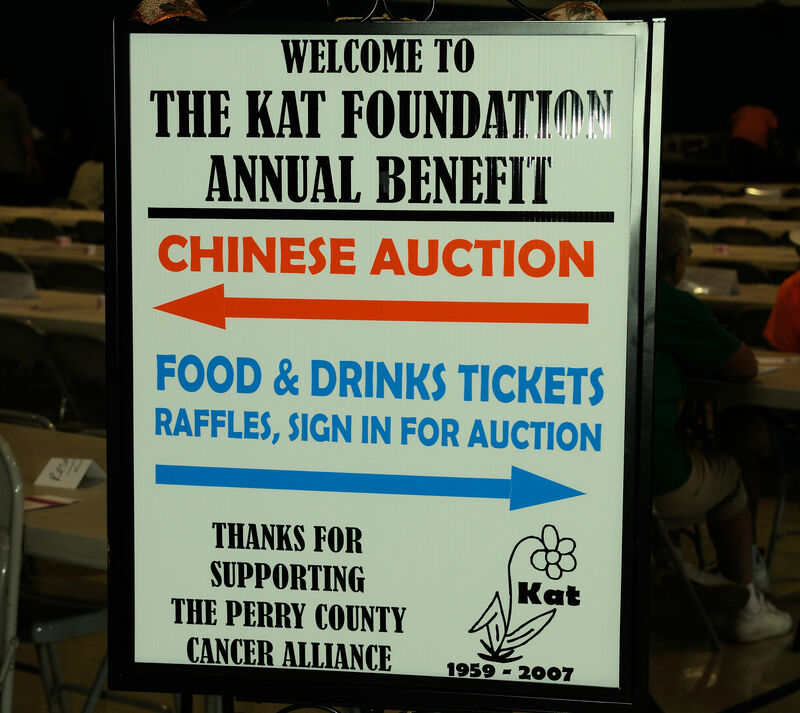 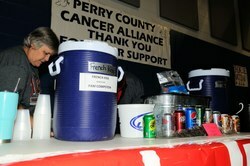 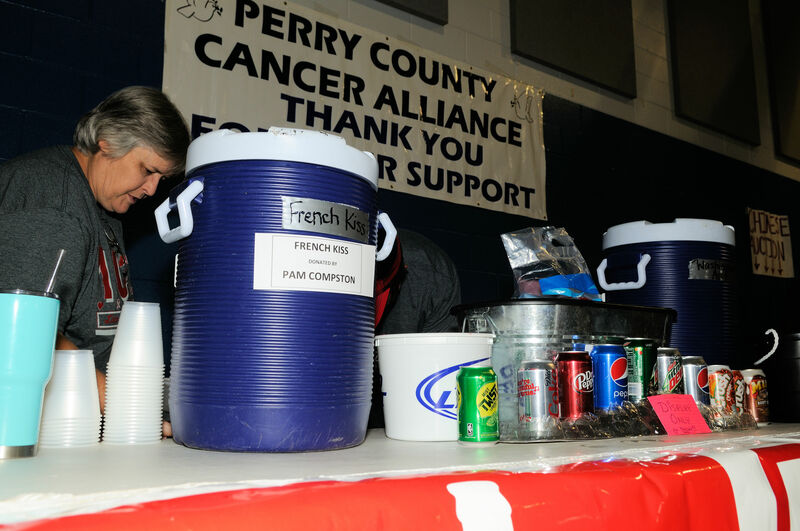 Photos from 2016 Benefit.